With the boom of online retailers such as Amazon and Walmart, the ecommerce landscape has grown exponentially over the past few years. 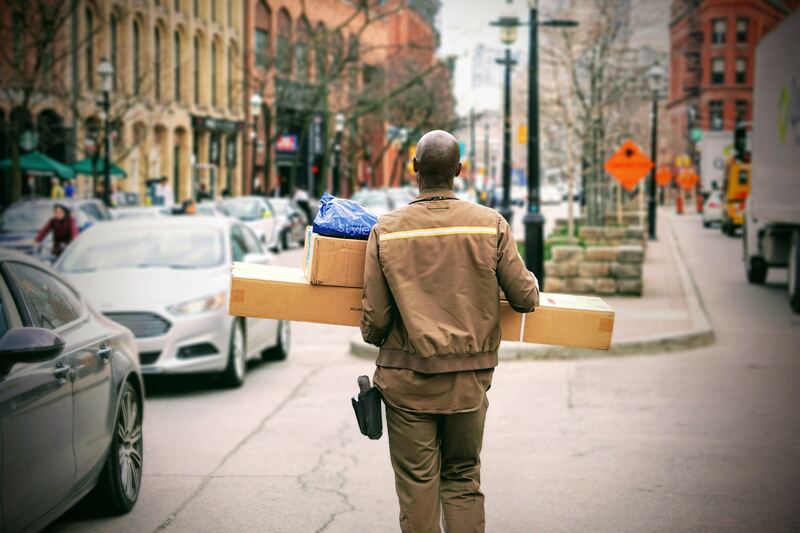 And in order to keep up with the big-box stores, smaller online retailers need to find a way to disrupt and cut through the clutter. Here’s where inbound marketing can make or break your brand. How does inbound marketing work for ecomm? Okay, so you might be thinking...how does inbound marketing even work for ecommerce brands? Aren’t we doing enough by sending out emails every day? While your email strategy might be on the right track, you might be overlooking the key problem with how you collect leads. 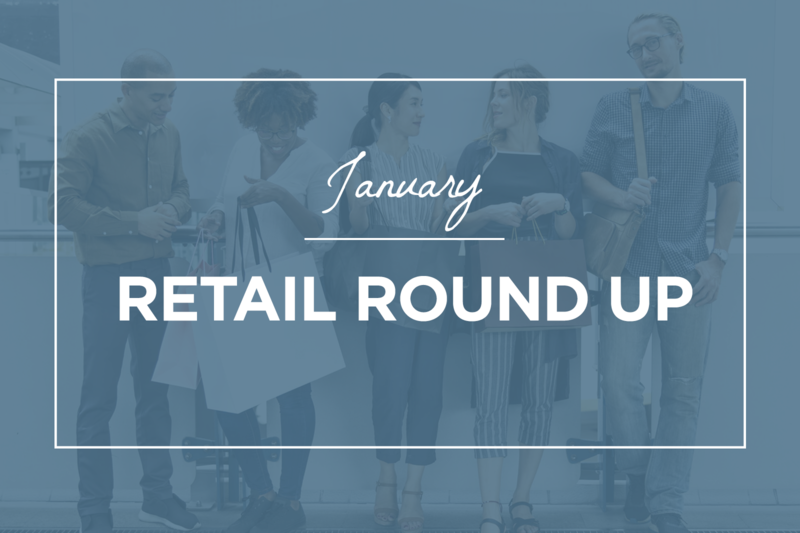 Shoppers have varying degrees of motivation, but one thing’s for sure: you’re going to have to nurture people to make a purchase. Yes, more than 95% of your first-time visitors aren’t purchasing anything—meaning you’re probably not collecting their email address or any other information necessary to create a lead in your database. That’s a huge number of people you could be capitalizing on. 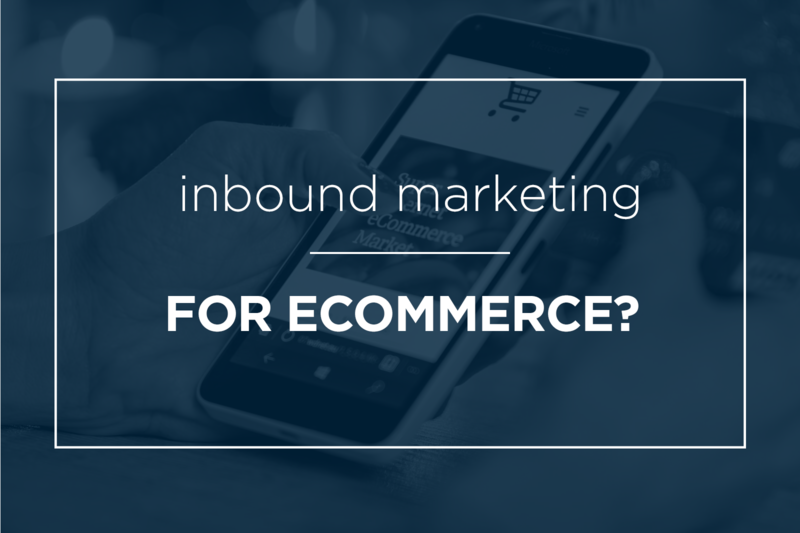 Let’s jump into a few of the benefits of inbound marketing for ecommerce. When it comes to ecomm, inbound marketing means you’re not only collecting email addresses when someone purchases your product. It means you’re serving more content to users that are higher up in the sales funnel—and potentially capturing them as a lead before they even make a purchase. Many ecomm brands fail to capture leads in the top or middle of the funnel because they only offer a chance for the user to convert (i.e., enter their email address) during the checkout process. If you start publishing content geared toward the top and middle of the funnel (TOFU/MOFU), you can offer opportunities for conversion long before a sale is made. While the theory of this might make sense (the more emails you send, the more likely people are to open one of them, and maybe click on what’s inside), in reality, it’s not always what happens. Send too many and over half of your customers are likely to unsubscribe. According to HubSpot, “80% of marketers are still emailing the same content to all subscribers.” That’s a big no-no! It’s crucial to segment your database of contacts, because there are likely many different types of people there. You probably have one-time buyers, repeat customers, brand evangelists, and, hopefully, once you utilize inbound, people who haven’t yet become customers. Does it make sense to send every single one of them the same messaging and offers? Not now, not never! So we’ve covered the type of people in your database...if you aren’t trying to capture leads at various stages of the funnel from your website and other content you publish, you’re probably going to try to acquire customers through other channels. This means advertising, and a lot of it. By ignoring the problem, you’re driving the cost of customer acquisition even higher. Advertising will be necessary, but you should rely more on nurturing your current database. Rather than spam giant audiences with advertisements everywhere they browse, focus on a robust inbound marketing strategy for your marketing automation. Create segmented email content that actually makes sense for the reader, and you won’t have to spam them to get them to convert. You need to have complete knowledge of your marketing efforts to understand what’s working and what isn’t. This means you should be looking at every channel and examining the data to figure out which of your efforts are paying off. Then, make adjustments. At the end of the day, inbound marketing is about not ignoring customers who aren’t immediately ready to make a purchase. Yes, that means not everyone needs an email reminder to purchase the item they recently saw on your website. Dig deeper into shopper intent, and you’ll learn exactly what it is they need to complete that purchase—whether it’s a coupon, cart abandonment email, or nothing for several days/weeks. Check out the next post in this series, Shopper Intent: How to Capture Leads with Inbound for Ecommerce to learn how to make the most of search intent.